The medicinal effects of rosemary can help to support mental function, digestion and the heart. It can also help to prevent infection, induce menstruation, increase urination and improve healing of external injuries. The botanical name of rosemary is Rosmarinus officinalis. This is the scientific name of the plant that is used all over the world, no matter what language that people speak. It is a member of the mint family of plants. 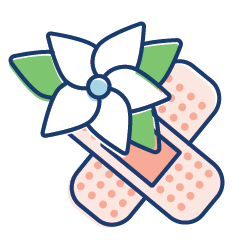 Rosemary has also been used in traditional chinese medicine (TCM) and ayurvedic medicine, and there are specific names to describe them for each of these medicinal practices. In TCM, it is known as mi-tieh-hsiang. In Ayurvedic medicine, it is known as rusmari. Rosemary is made up of many different constituents that may impact the response that your body has to the herb. Rosemary is also a rich source of several minerals such as calcium, potassium, magnesium, phosphorus, iron and zinc. Rosemary is considered to have warming, drying, stimulating and restorative energies. The taste of a plant can give some clues about the way that it will affect the body. 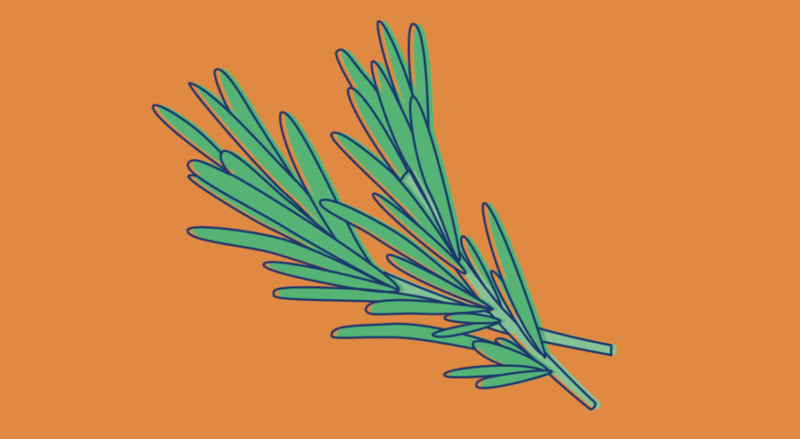 Rosemary has a pungent, sweet and slightly bitter taste, which explains how it can have both stimulating and restorative actions on the body. Sweet tastes are thought to have nourishing and building properties in Ayurvedic medicine, whereas pungent tastes are warming and stimulating. Rosemary can have various effects on the body and has several different medicinal uses. It primarily affects the mind, digestion and heart so is used in the prevention and treatment of conditions related to these areas of the body. However, it can also be used to help with infections, skin care, menstruation and urination. 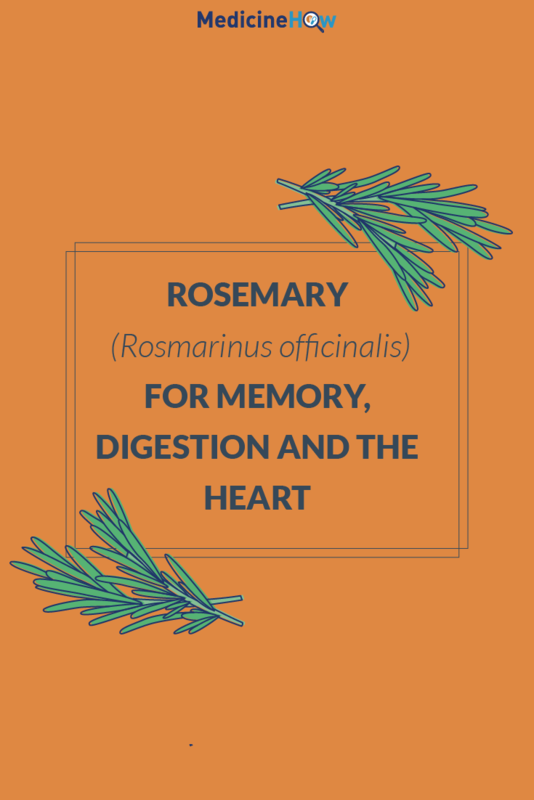 Rosemary has several effects on the digestive system of your body as a tonic, antispasmodic, carminative and cholagogue. It can help to relax and tone the stomach, which is useful to soothe a digestive upset, particularly one caused by tension or anxiety due to its simultaneous effects on the nervous system and brain. 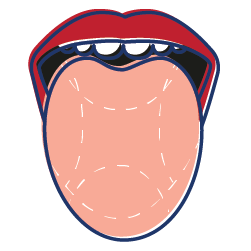 Its cholagogue action stimulates the production and flow of bile from the liver, which stimulates digestion and helps to remove any toxins from the body. Additionally, it helps to relieve gas and dyspepsia with its carminative action. Rosemary can help to restore and stimulate the heart with cardiotonic properties, as well as stimulate arteries with its warmth. 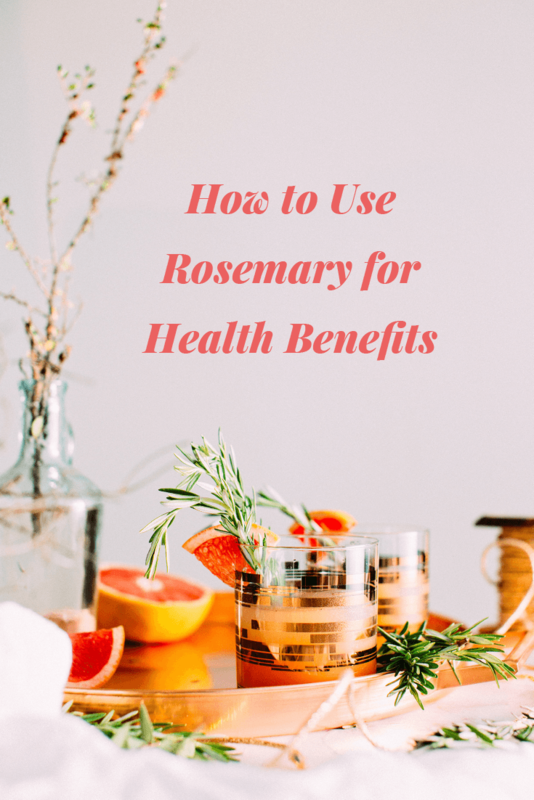 The effects are closely linked to the effects of rosemary on the nervous system and the brain, which is why it is useful to think of the body as a whole rather than separate systems. The increased blood flow from the heart and to the brain helps to lift your spirits and reduce the symptoms of depression. Rosemary may also help to reduce the buildup of plaque in the blood vessels, a condition known as atherosclerosis that increases the risk of heart disease and stroke. It is thought to be carnosic acid found in rosemary that causes this effect. Rosemary has an antimicrobial action in the body due to its volatile oils with antiseptic, antibacterial and antifungal properties. 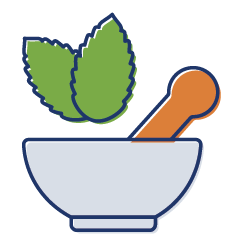 When consumed in rosemary tea or an essential oil steam, for example, they can help to reduce respiratory system infections, such as cough, cold and flu. Rosemary has a diaphoretic action, which means that it helps to move heat outward from the body, induce perspiration, reduce fever and expel any pathogens. On a milder scale, it can also be used to warm up the extremities of the body. Rosemary is an emmenagogue, which means that it can help to bring on menstruation. This occurs due increased blood flow around the body, including to the pelvic region. 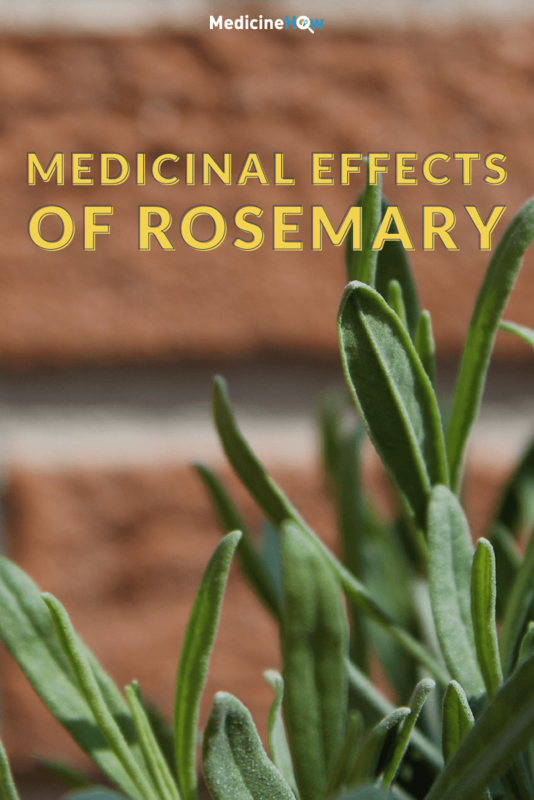 This effect may make using rosemary in medicinal doses unsafe for women who are pregnant because there may be an increased risk of miscarriage or other ill effects. Rosemary is often included in liniment and infused oils for external use. This is because it can increase blood flow, ease tension or reduce inflammation in a specific area due to its rubefacient action. For these reasons, it can sometimes be used in the treatment of rheumatoid arthritis, gout, sciatica, neuralgia, eczema or physical injuries. It has also been suggested to increase blood flow to the scalp to improve hair follicle health and help to prevent hair loss. Rosemary leaves are the most important part of the plant for medicinal effect. It is best to trim a rosemary plant regularly and use the leaves from the trimmings for herbal preparations. 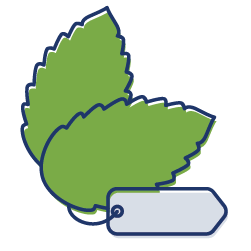 The leaves can be used to make various herbal preparations such as tea, tincture, vinegar, essential oil and infused oil. It is also commonly used in cooking for its aromatic flavor, although it is not likely to have a noticeable medicinal effect on the body when used in this way. However, it can help to preserve food due to antioxidant properties in the plant. To make a rosemary infusion, for example, you can steep 1-2 teaspoon of dried rosemary in 1 cup of boiling water for 10-15 minutes. The standard dose is 3 times a day, although it depends on what you are taking it for. CAUTION: Pregnant women should avoid using rosemary oil or drinking rosemary tea in medicinal doses due to increased blood flow to the pelvic region, which may cause harm. Rosemary is a perennial shrub that can live for many consecutive years. It has a woody stem and dark green, leathery leaves that grow in opposite pairs along the stem and are glossy on top and fuzzy underneath. Small flowers that may be blue, pink or white in color may grow in spring or summer. 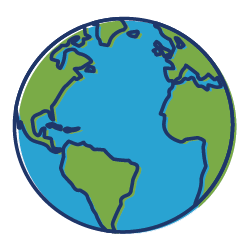 It is native to the Mediterranean region, although it grows easily in other areas of the world and is cultivated in many countries with a warm climate. Fortunately, there are no known sustainability issues with rosemary because it is easily cultivated. 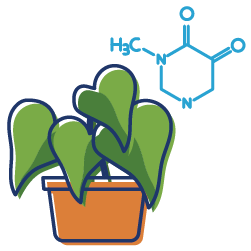 This means that it is quite easy to access and you can harvest the plant for medicinal purposes.